An RGA form is required to be submitted with ALL returns or warranty parts. Parts without the proper RGA form will not be accepted for review. Please call North Shore Off-road and have one of the salesmen either fax or email you a form. You must mark on the form if the part(s) you are returning are new or warranty and the reason for the return. New returns must be in re-saleable condition (original packaging). All returns over 30 days of original purchase are subject to a restocking fee. New and warranty returns are to be sent back pre paid by the customer unless authorized by a salesman. If parts are returned without an authorized RGA form the return will be subject to a $15.00 administration fee. All the products we sell are covered by a manufacturer’s warranty. Defective product(s) will be replaced free of charge pending approval by the manufacturer. If a replacement part is needed right away and we have it in stock the customer will be billed for the replacement part. When the warranty part is returned and approved by the manufacturer, a credit will be issued. Freight and labour are not covered by North Shore Off-road Center or by the manufacturer. 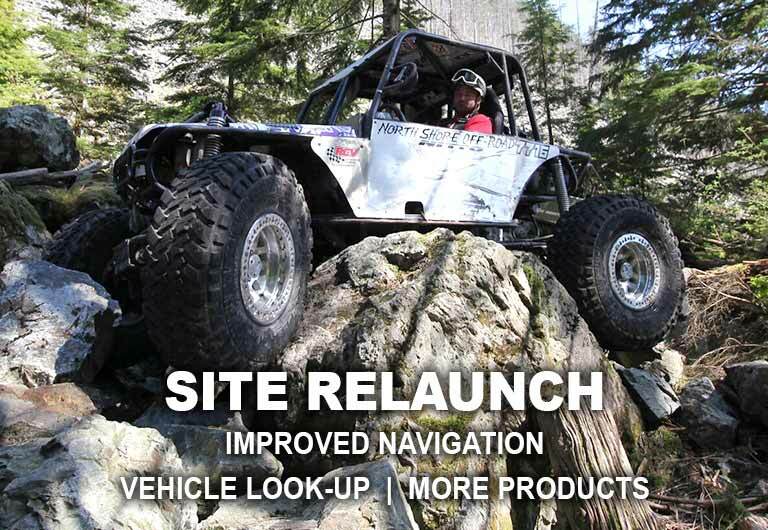 North Shore Off Road through its http://nsor.com website has made every effort to ensure the accuracy of the product information and pricing. 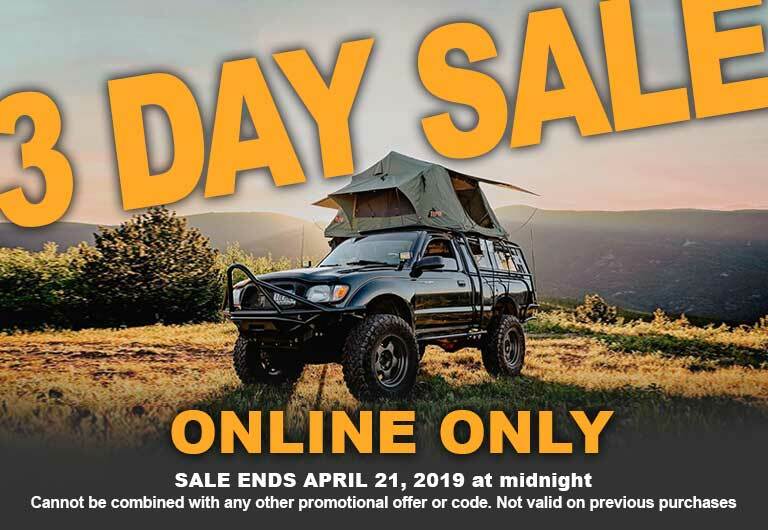 In the event a product is listed at an incorrect price due to typographical or photographic error, North Shore Off Road will have the right to refuse or cancel any orders placed for products listed at the incorrect price. We will not be held responsible for images that are not a correct representation of the part or kit. Pricing available for ONLINE purchases ONLY!! In store prices may vary. All prices are in Canadian dollars.